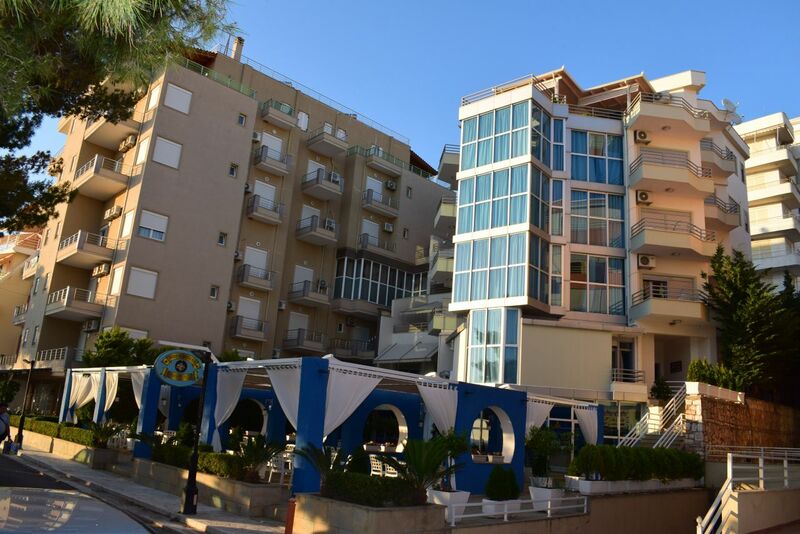 Holiday apartments in Saranda. 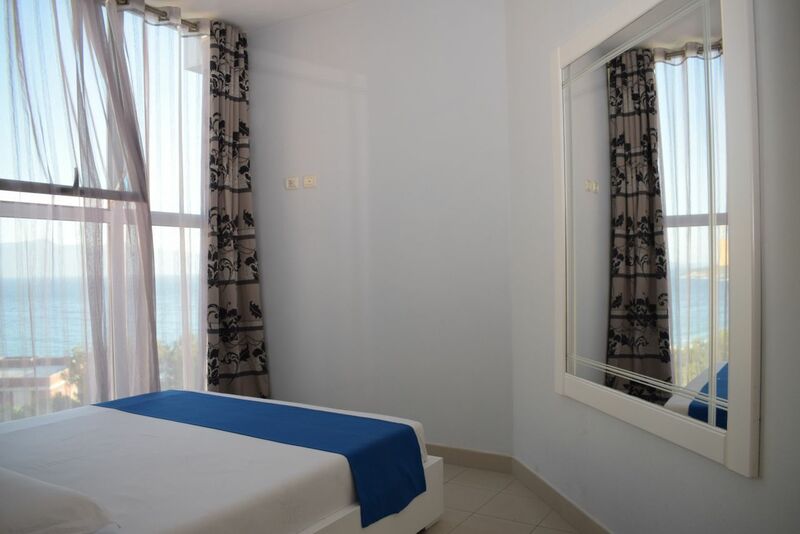 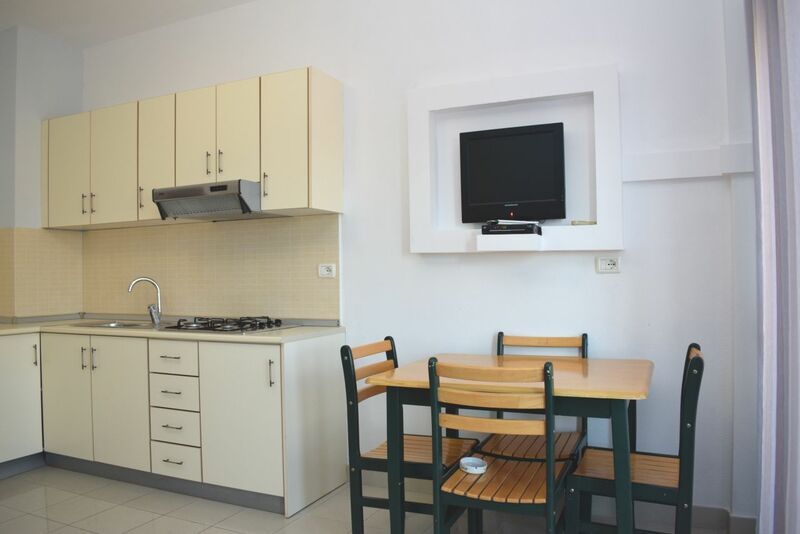 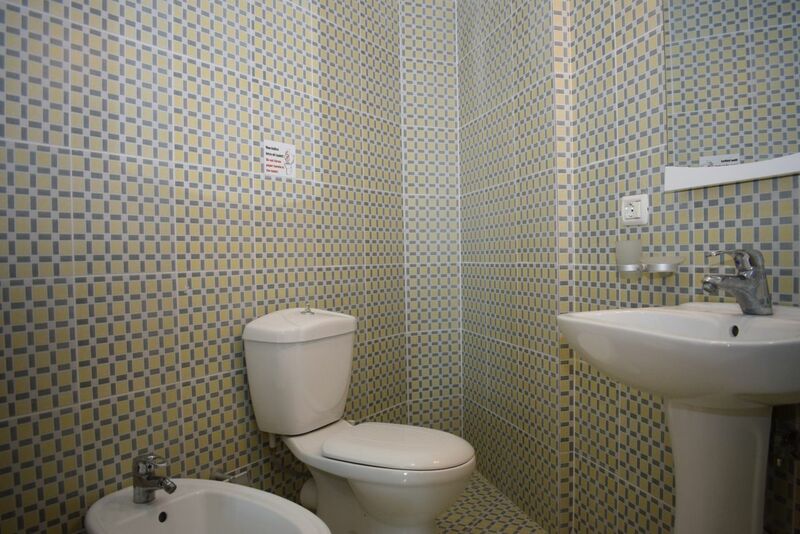 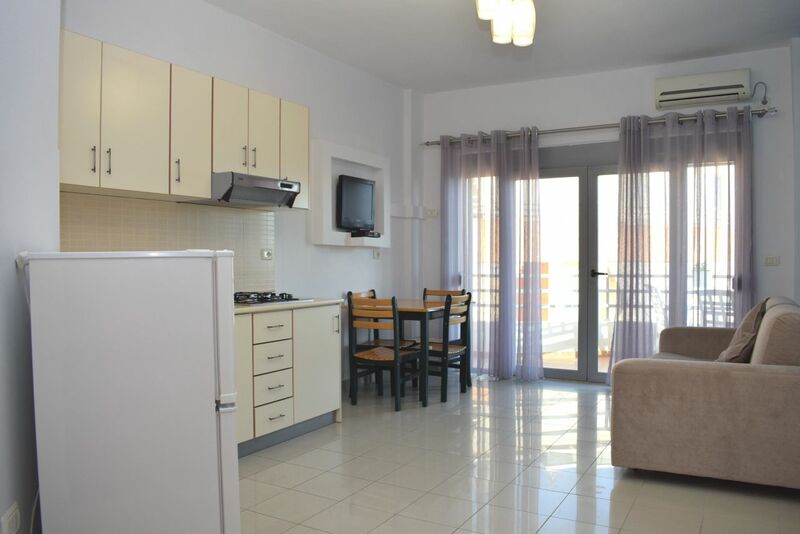 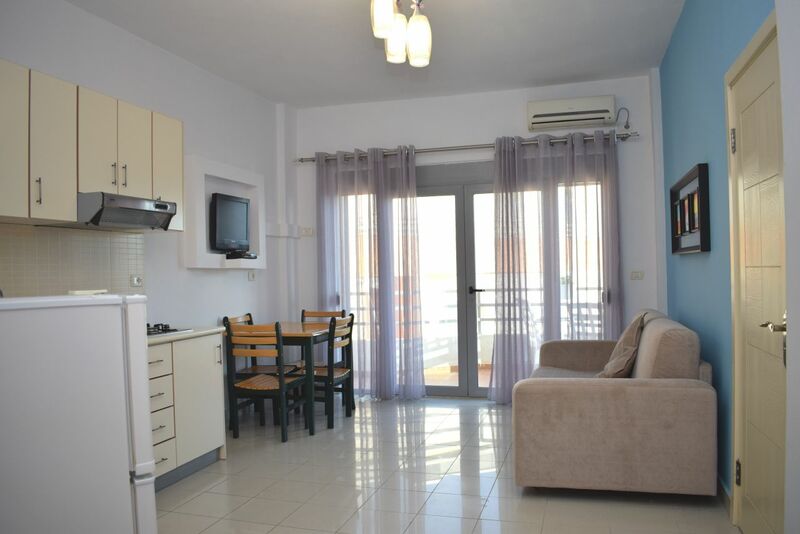 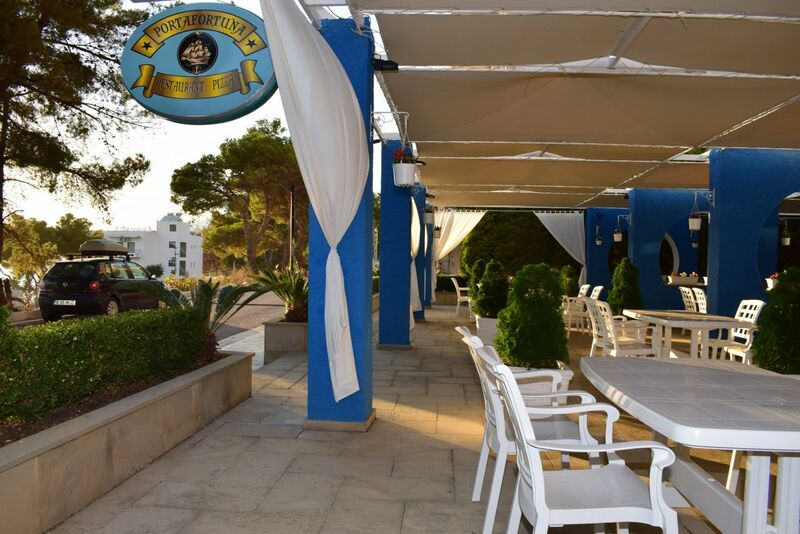 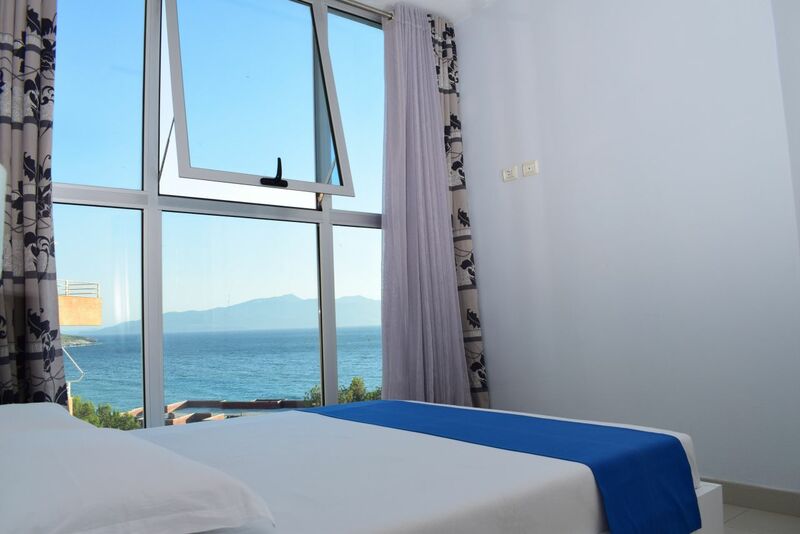 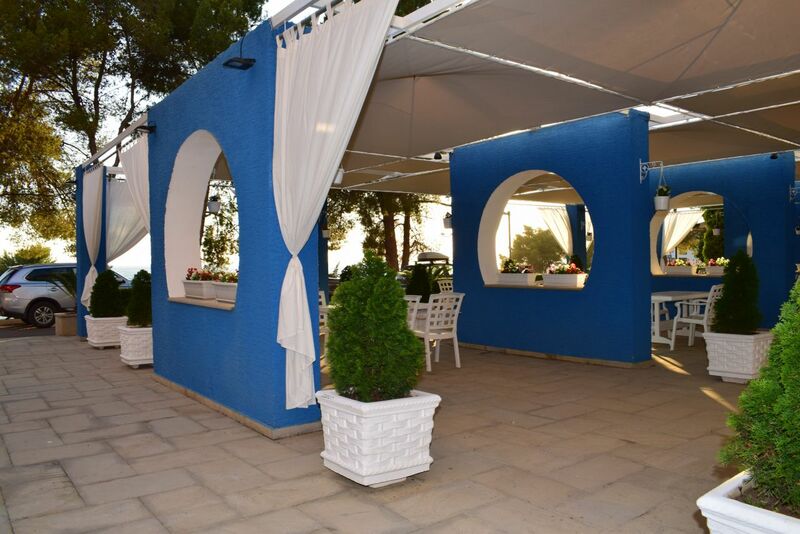 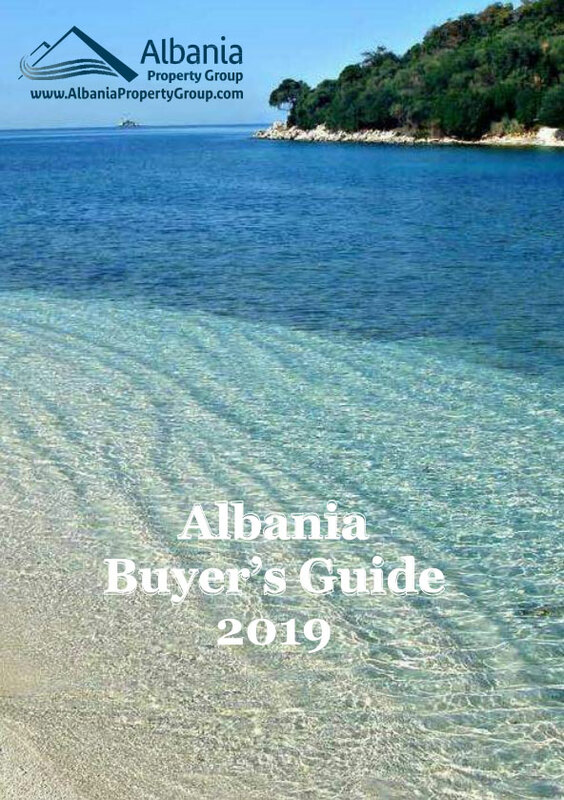 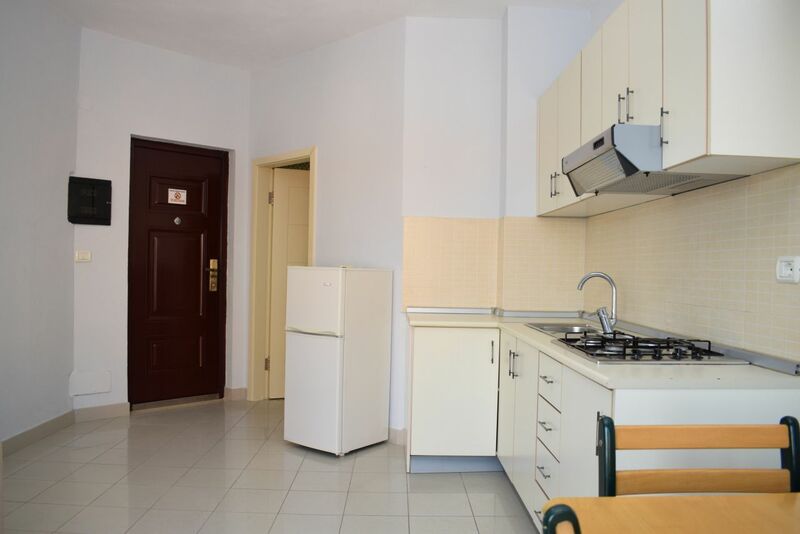 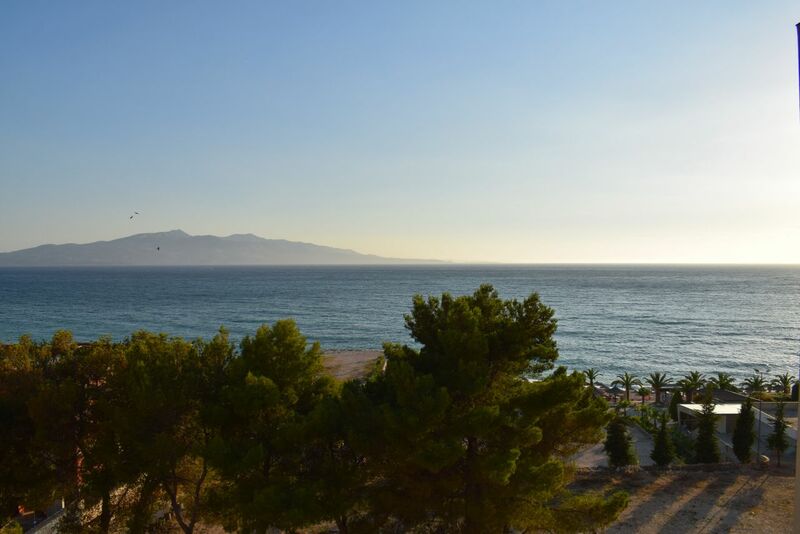 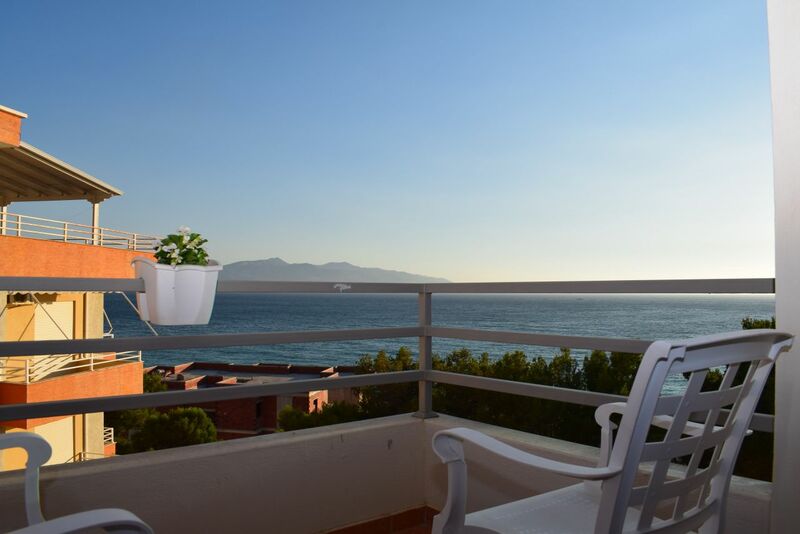 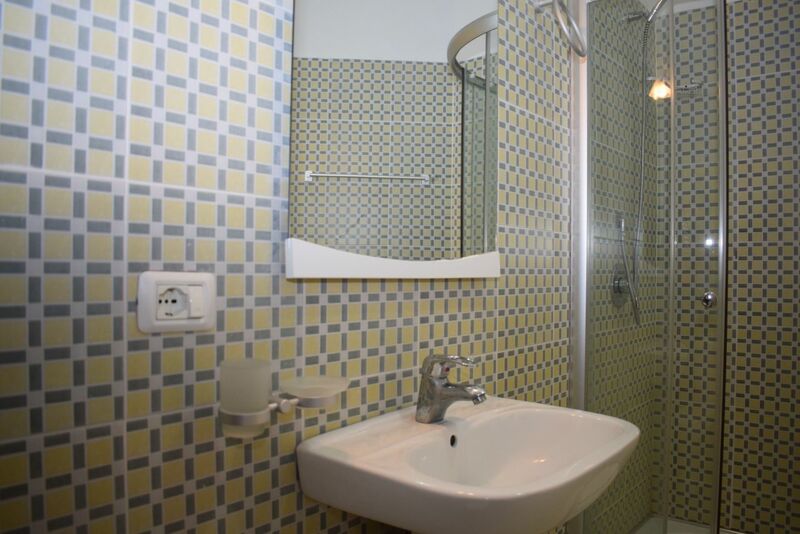 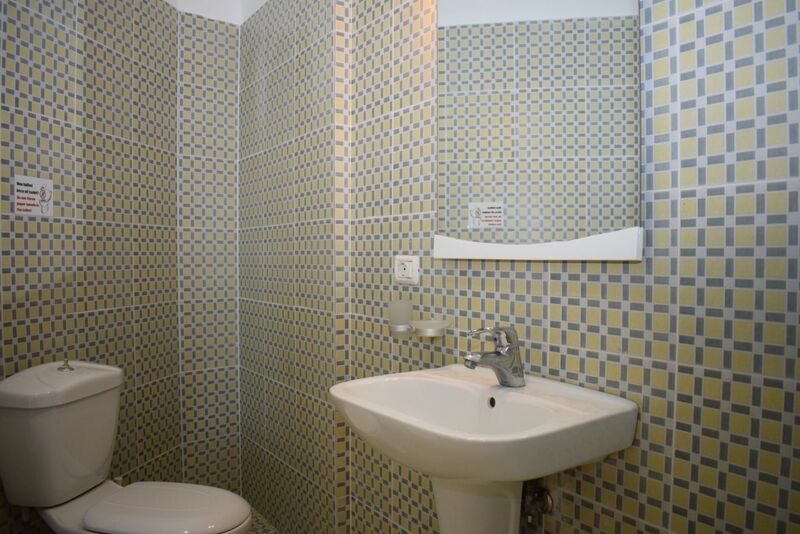 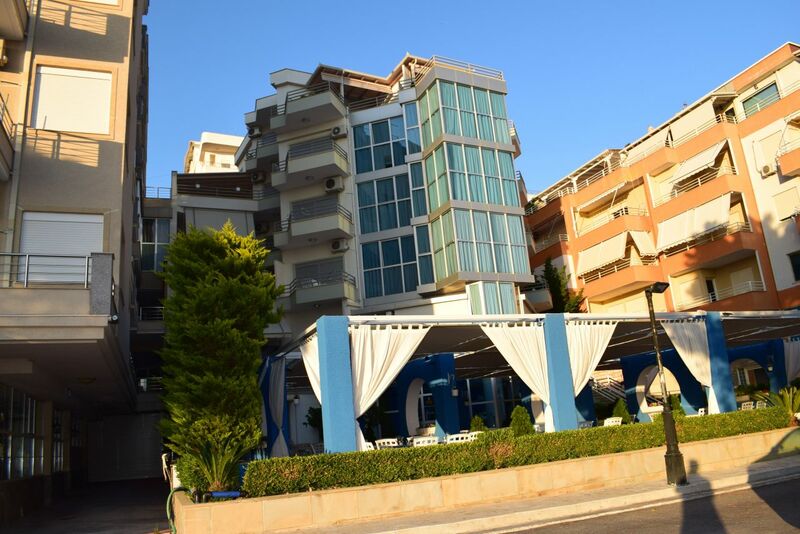 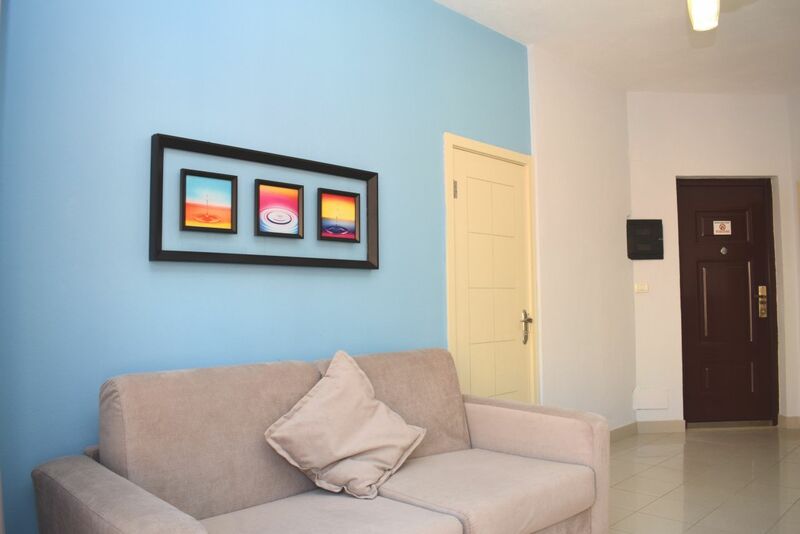 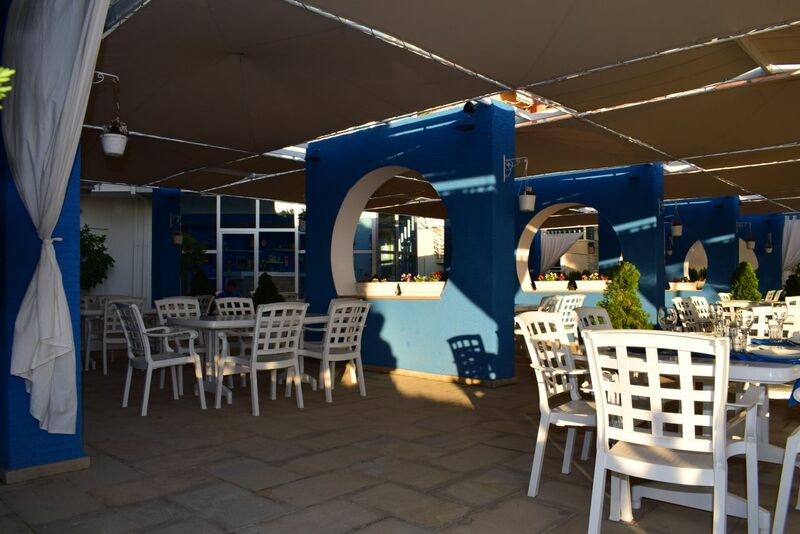 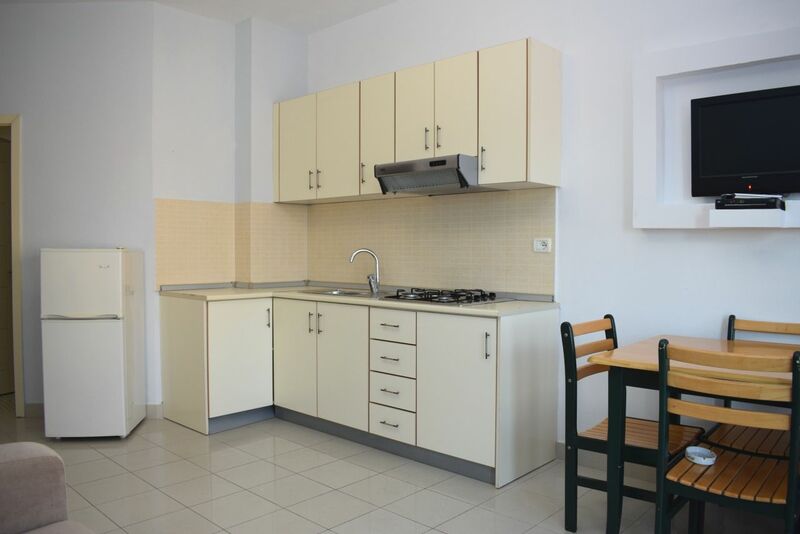 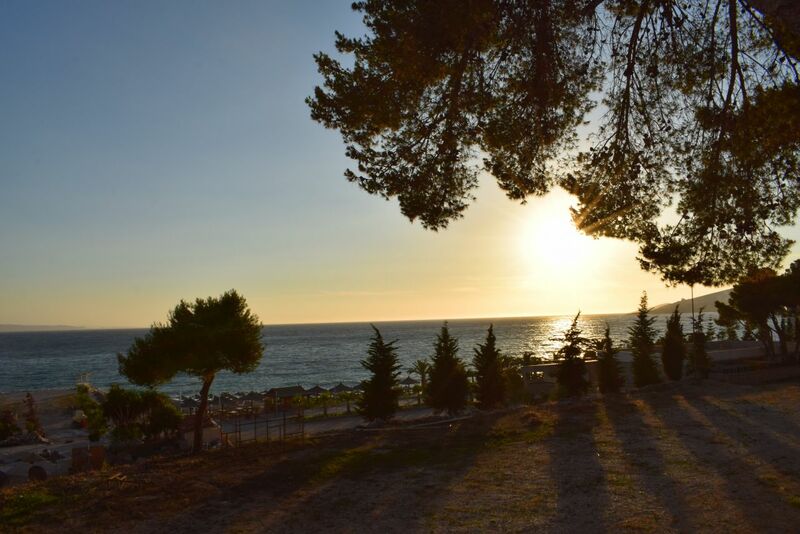 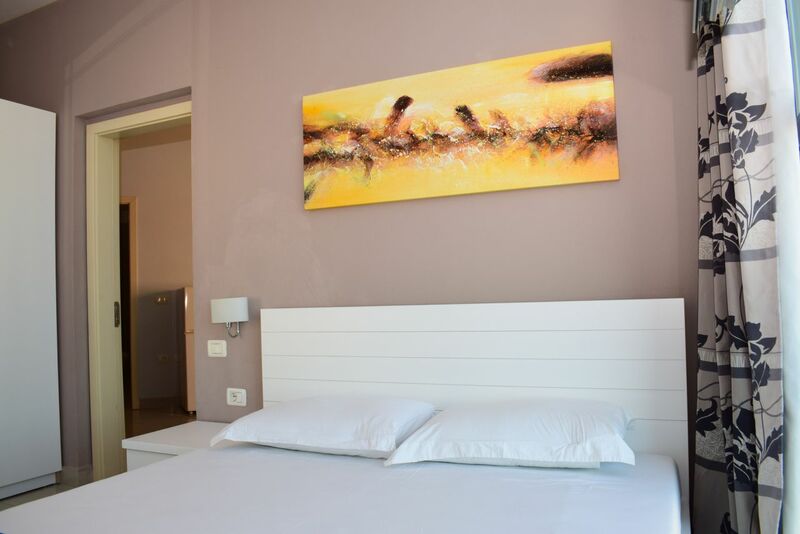 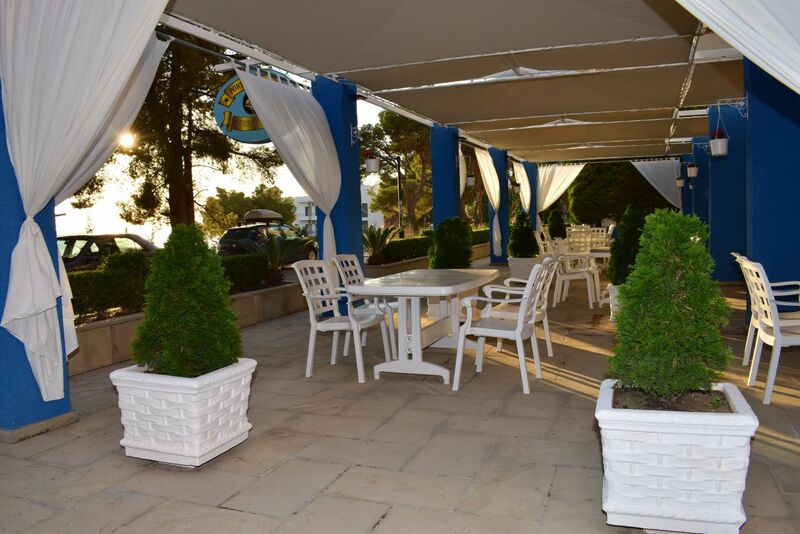 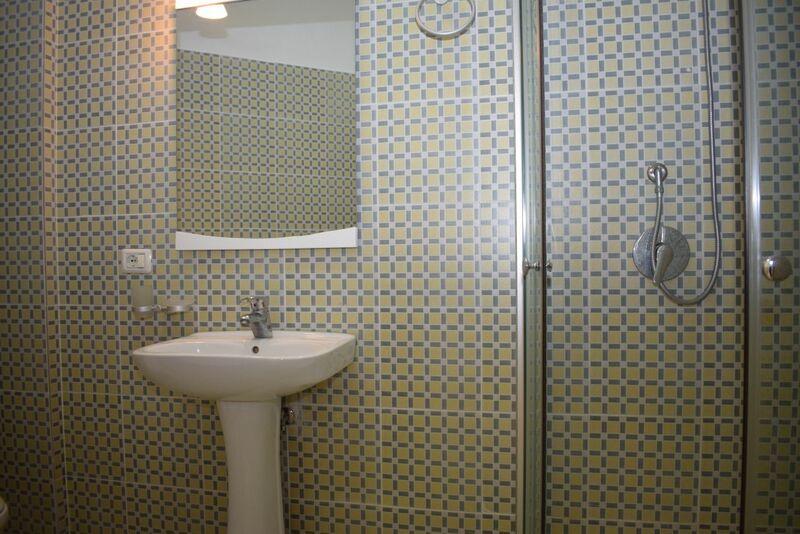 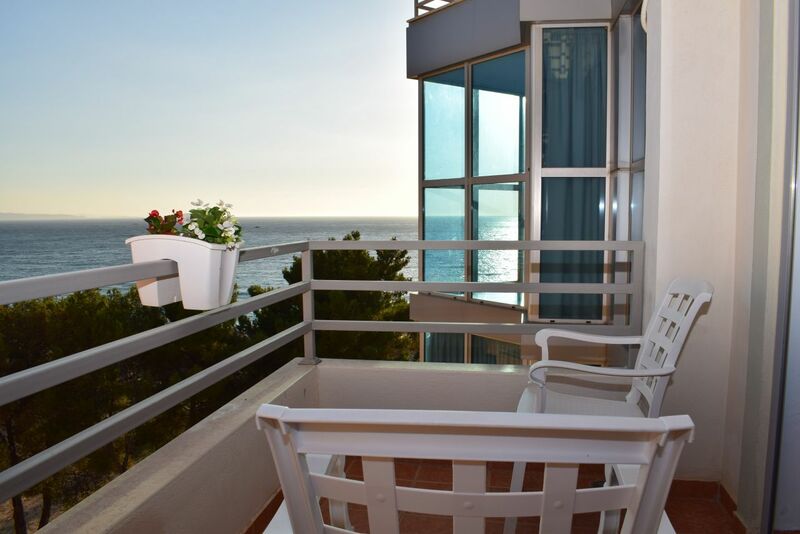 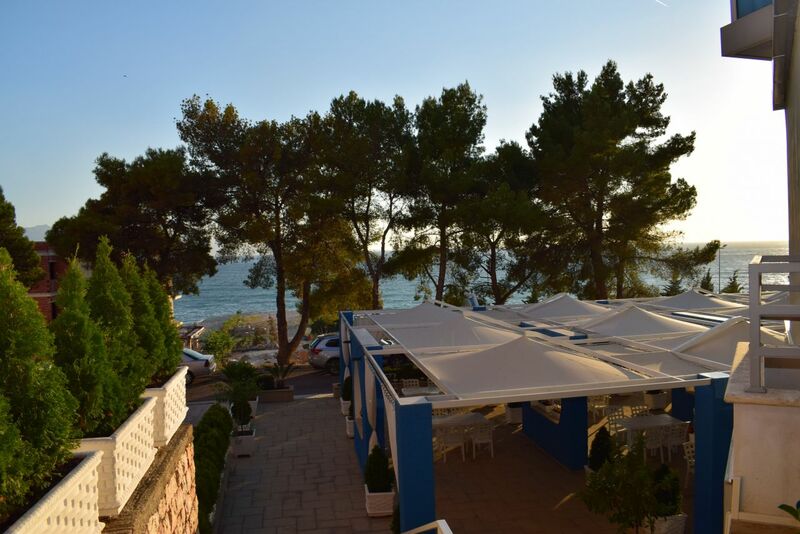 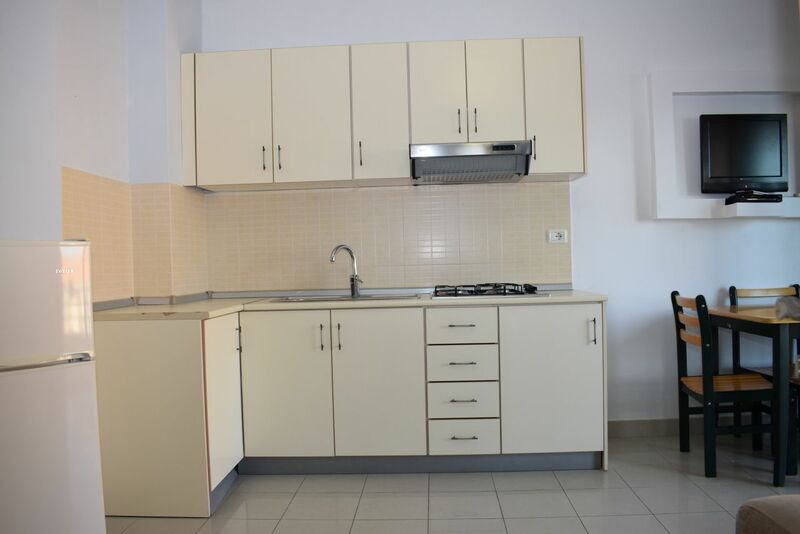 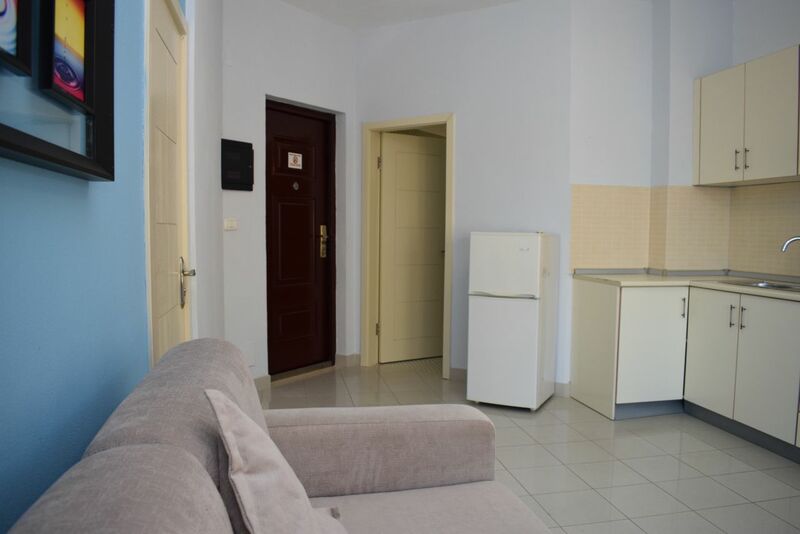 This apartment is located near the beach in about 5 minutes drive south of Hotel Butrinti. 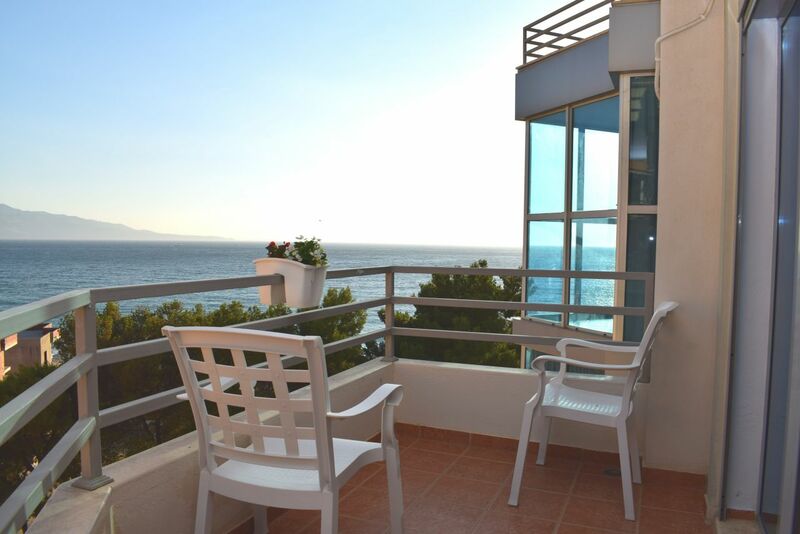 Only 50 meters away from the sea.